A new exhibition featuring the work of one of Japan's great masters opens at Wolverhampton Art Gallery on August 1, 2015. The images created by 19th century artist Utagawa Hiroshige will be on display, the first time a touring exhibition from the world-famous Ashmolean Museum of Art and Archaeology in Oxford has visited Wolverhampton. Hiroshige's Japan: Stations of the Tokaido Road shows the landscape along Japan's major highway between the cities of Edo and Kyoto and features travellers and Samurai warriors journeying along the famous route. The artwork, made from woodblock prints, was ground-breaking at the time they were created because they depicted a mixture of Japan's striking landscapes, its quirky travellers and the variety of weather extremes people encountered along the route. Alongside the touring exhibition the Lichfield Street gallery is displaying items from its own collection of japanned ware, which was fashionable during the Victorian era and largely produced in Wolverhampton and Bilston. A selection of the gallery's own collection of Samurai swords will also go on show at the free exhibition. 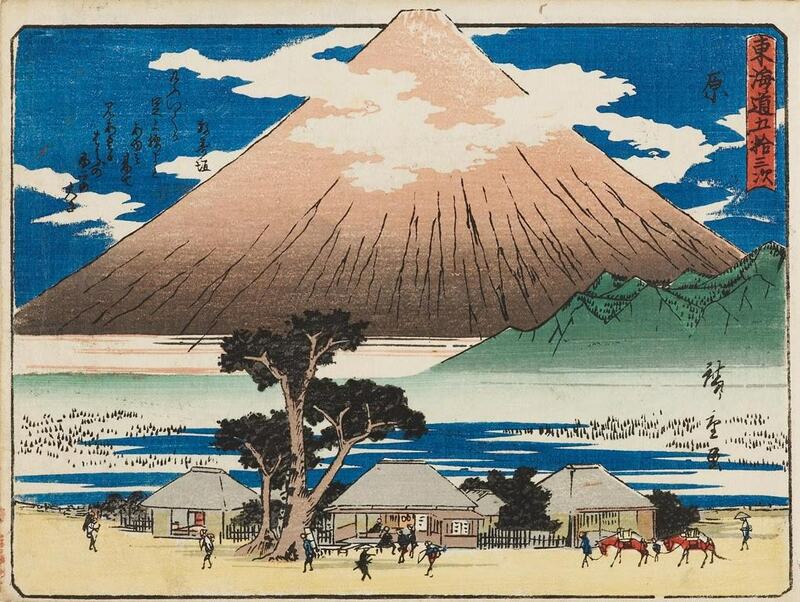 Hiroshige's Japan: 53 Stations of the Tokaido Road opens on August 1, 2015, and runs until Saturday November 21, 2015. Councillor John Reynolds, Cabinet Member for Economy, said: "Some of these designs might be familiar to people, they are still among the most frequently reproduced of all Japanese works of art. "We are especially pleased that this is the first time artworks from the acclaimed Ashmolean Museum of Art and Archaeology have come to Wolverhampton. I really hope people will visit the gallery to see these art works while they are with us." 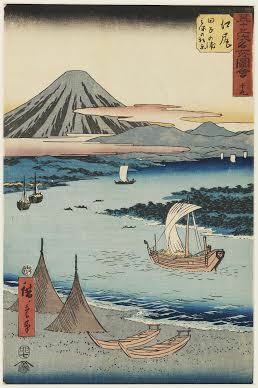 Dr Clare Pollard, curator of Japanese Art at the Ashmolean Museum, added: "This touring exhibition from the Ashmolean Museum's Eastern Art collection celebrates Hiroshige's beautiful and fascinating master series, 53 Stations of the Tokaido Road. First displayed at the Ashmolean it is a pleasure to bring this exhibition to a variety of venues and audiences across the UK."